Creating a patent licensing strategy for circuit patents can be a challenging task. There are rare chances of finding a detailed schematic of products in product literature. This makes identifying products infringing your patented circuitry expensive as well as time-consuming. But there is little to worry, as I’m about to walk you through a 3-step process that will help you in licensing your patent when at heart of it lives circuitry claims. This is a tried and tested approach which we have been using to identify infringement for circuit-based patents and also for meticulous project execution for years. Doesn’t the above circuit look complex at a first glance? By the end of this article, it wouldn’t be the case. 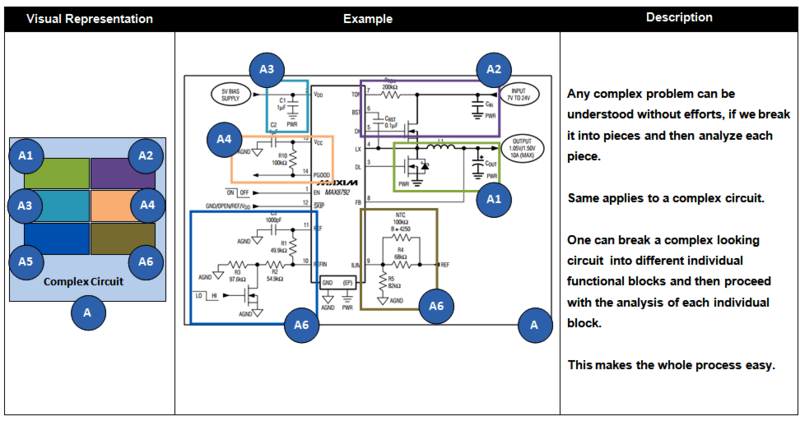 In the third and final step, we interpret the complex circuit and perform further research for potential infringement. In an electronic circuit, multiple circuits can be used to achieve a similar function. Further, different arrangements of same circuit elements or different circuit elements can be used in the same circuit to achieve the same function. But why we should focus on that? Let us explain this with the help of an example. In the United States, the doctrine of equivalents analysis is applied to individual claim limitations, not to the invention as a whole. as the limitation literally recited in the patent claim. In the context of circuits, it means that if two circuits perform similar functions, they can be considered equivalent. Hence, in this step, each block is analyzed in detail to form multiple representations which will perform a similar function as the original circuit. Below is a visual representation of the same. In a similar manner, circuit variations of all the blocks such as A2, A3… are also made. Now, for each block, we have multiple representations which will function in a similar manner. Next, various combinations of the complex circuit are formed using different permutations and combinations of the individual blocks. Thereafter, research is performed to identify potential infringement taking into account all possible variations of the complex circuit. This three-step approach helps us convert – ‘an arduous research for a complex circuit’ into ‘streamlined research for a not so complex circuit’. Also, it enables us to cover all possible variations and deliver more products infringing patents of our clients which would not have been possible with a conventional approach. PS: We’d love to hear your thoughts on this 3-step approach. Chime in the comments section below and add to the conversation. Suggested Article: How to use Reverse Engineering To Confirm Patent Infringement? Thanks for putting this together. Good stuff! Any prior art search shall be done this way.. by breaking claims/invention into pieces..
It’s great to know that you were able to cross pollinate the ideas from here. Glad that you took the point home. There is a small error in your presentation above. Only a power electronics engineer would find this, but this is the audience at hand. The diode and mosfet are not two separate parts put together, rather are coincident in a mosfet switch via the body diode. A better diode can be added in // to prevent the body diode heating losses and reverse recovery of said body diode when switch turns on. 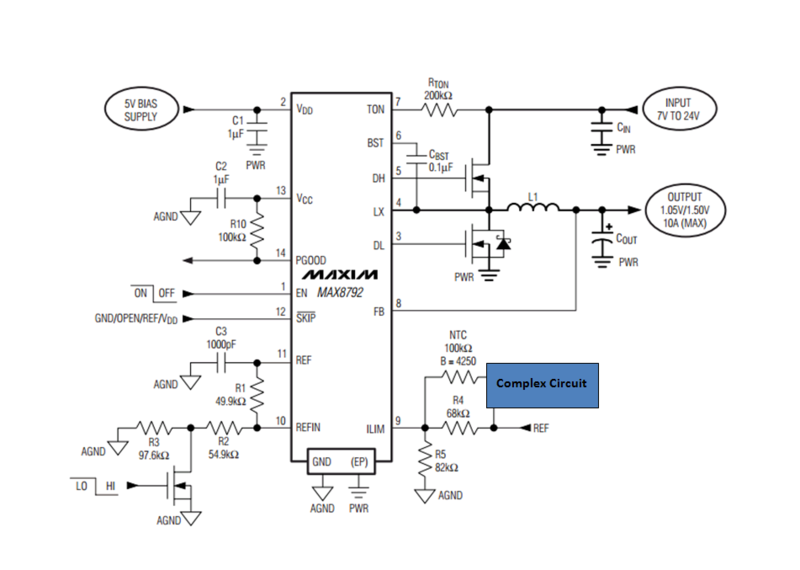 Synchronous rectifier is the term used to obtain highest efficiency above light load. Ron it’s great that you brought this point. We agree with you on the body diode, use of parallel diode in MOSFET to improve its efficiency, and synchronous rectification i.e. use of transistor instead of diode. We also agree and are of same view that MOSFET with Schottky diode is efficient way of controlling the switching. This is one of the reasons why it is present in the circuit cited by us as example. First, different permutation and combination of the complex circuits. Second, functionally equivalent circuits that can be considered during infringement analysis. 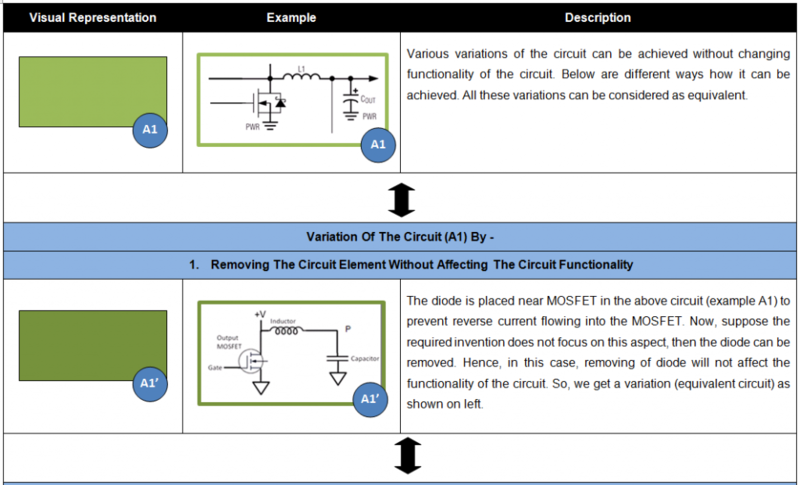 To achieve this objective, we have suggested different possible variations of the circuit (both efficient and less-efficient). First variation is using simple MOSFET instead of MOSFET with Schottky diode (less efficient). In the article, the variation 1 is targeting this first variation. In it by removing the diode placed near MOSFET, I actually meant replacing MOSFET with Schottky diode with a simple MOSFET. 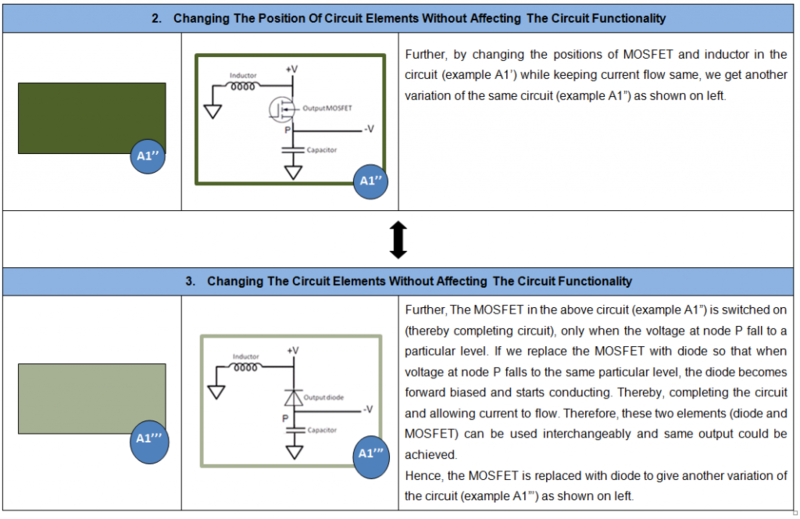 Further, on similar reasoning, second variation can be using diode instead for MOSFET (less efficient too). Till the switching criteria is functionally similar in both the cases, it is qualifying as functional equivalent. Our objective is that, in addition to power electronics engineers, our thought should also reach to people involved in patent monetization. Therefore, we kept the technical aspect minimum so that we can communicate our point to a larger audience. I hope it helps you to understand our thoughts, do share your views or queries (if any).